This prestigious event attracts thousands of guests from all over the world expecting to receive nothing but top quality service in every aspect. In order for the Racecourse to deliver exceptional value to their customers, they must ensure that the foundations of the event are laid out with absolute precision. 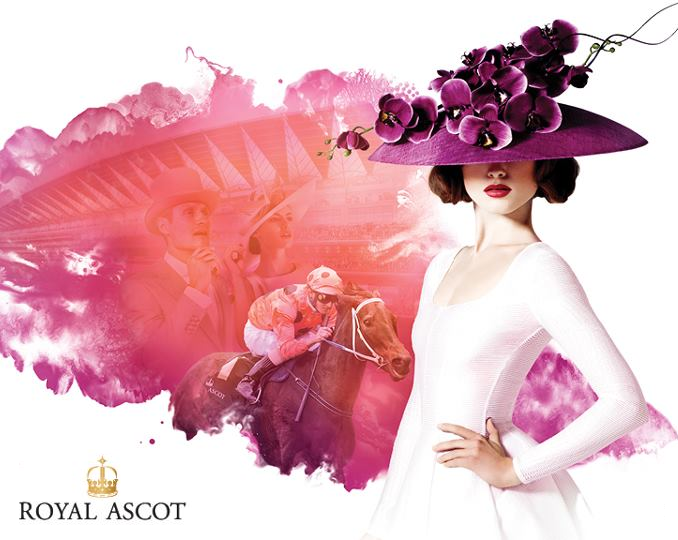 Since 1998, MDT has worked closely with the Ascot Facilities team to survey, plan and deliver the entire layout for all temporary structures to be placed within the event site for Royal Ascot week to run smoothly. MDT ensures the positioning of all structures is accurate with no room for error, maintaining only the highest standards. The various temporary structures that are planned out include anything from a triple decker facility and champagne and food bars to the week’s entertainment and viewing facilities. If you would like to learn how MDT can help with your racecourse or sporting venue, please feel free to contact our team who will be happy to answer any of your questions.